We invite you to join us for our worship with Holy Communion at 9:30am Sundays and 4:30pm Wednesdays. For details, visit our News page. 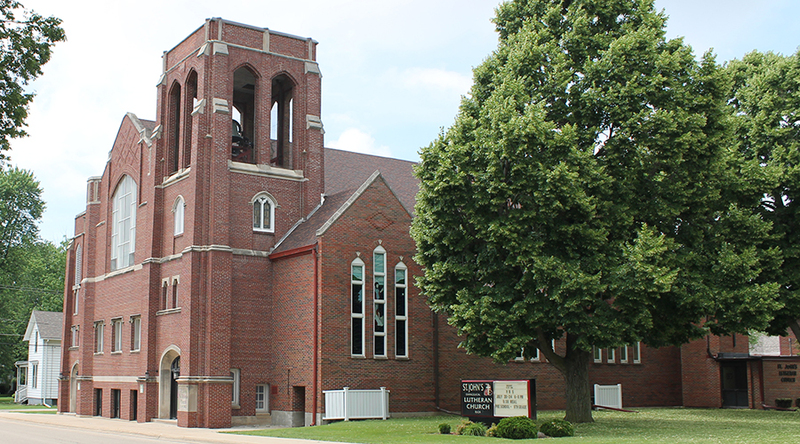 Make a one-time or recurring donation to St. John's Lutheran Church safely and securely online.